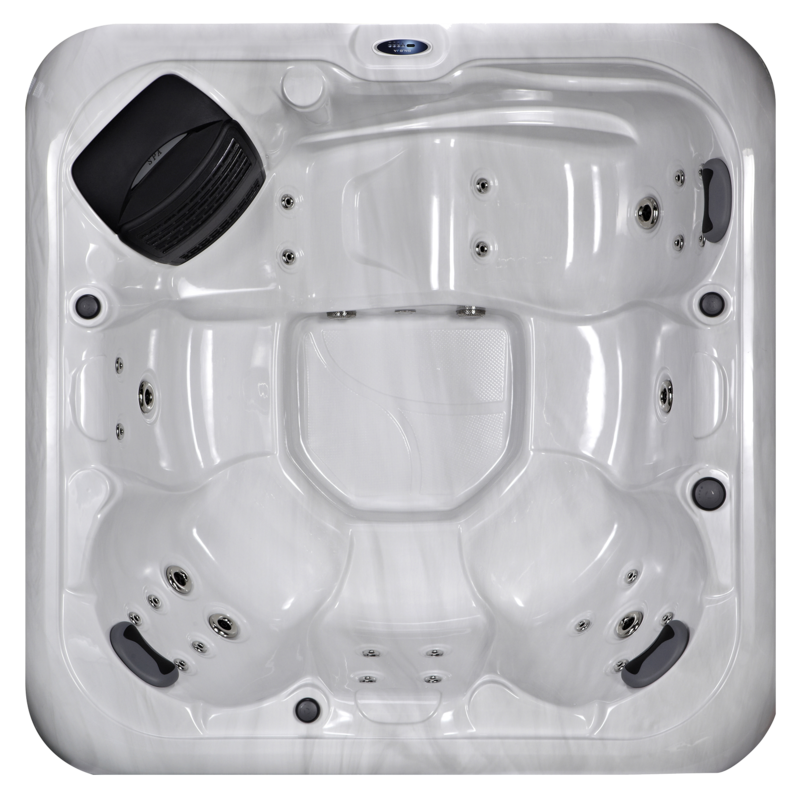 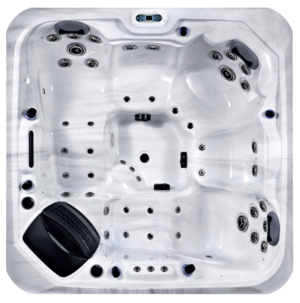 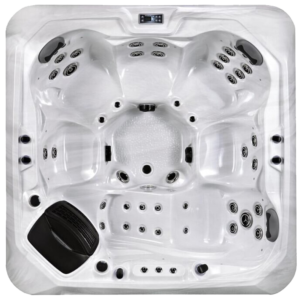 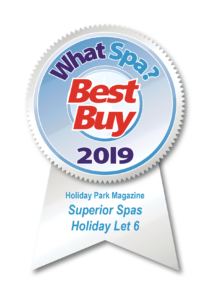 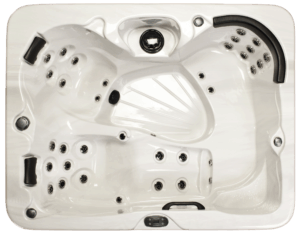 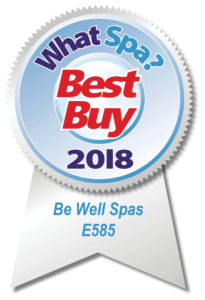 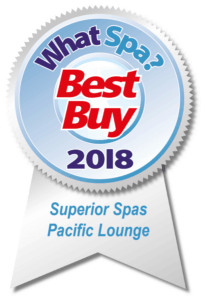 The Vienna Plug and Play Hot Tub Has 1 Lounger and 5 Seats. 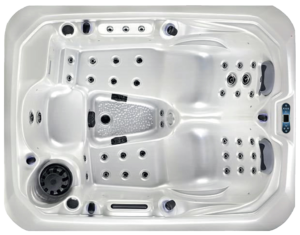 Perfect for a bigger family. Plug straight into a normal outdoor socket!